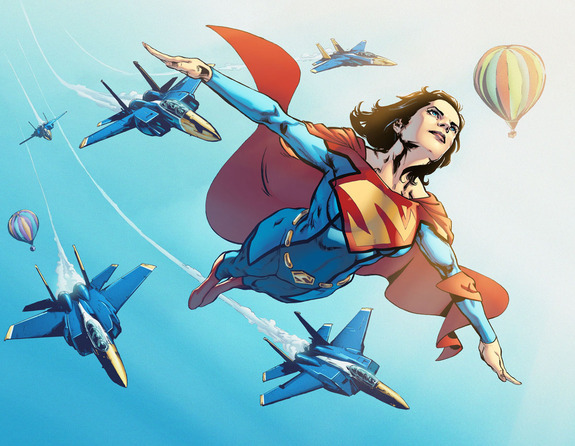 So DC Comics finally jumped the gun and revealed who the new Superwoman is for the upcoming ongoing under the DC Rebirth banner. 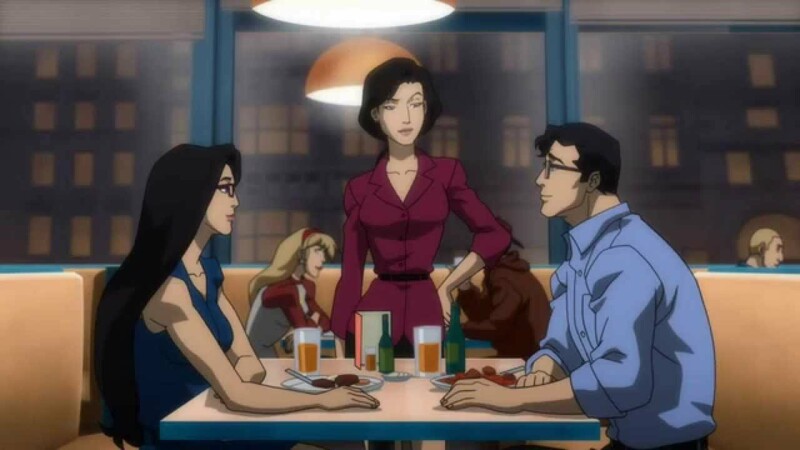 That’s the Lois Lane that’s not dating Clark Kent, the gal who friendzoned Clark, and got into a bit of jealous mode when Diana started dating Clark. 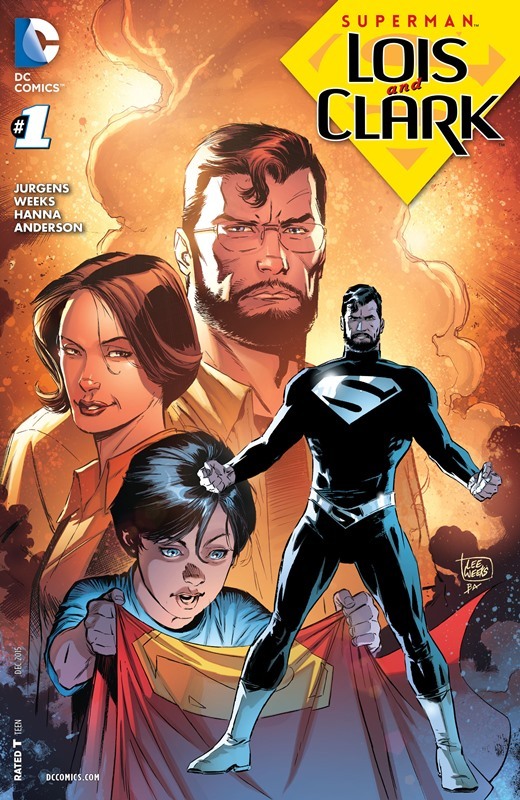 This is where Super-Sons star Jonathan Kent hails from, where Superman and Lois are still married and the new adventure is raising their son. Our money’s on New 52 Lois Lane. We’ll hazard a guess that by the time Rebirth starts, New 52 Superman will completely lose his power while at the same time a new Chinese Superman is set to debut when DC Rebirth starts in a title called “New Superman”. It could be that Lois also gets a piece of that Kryptonian power at some point in time. 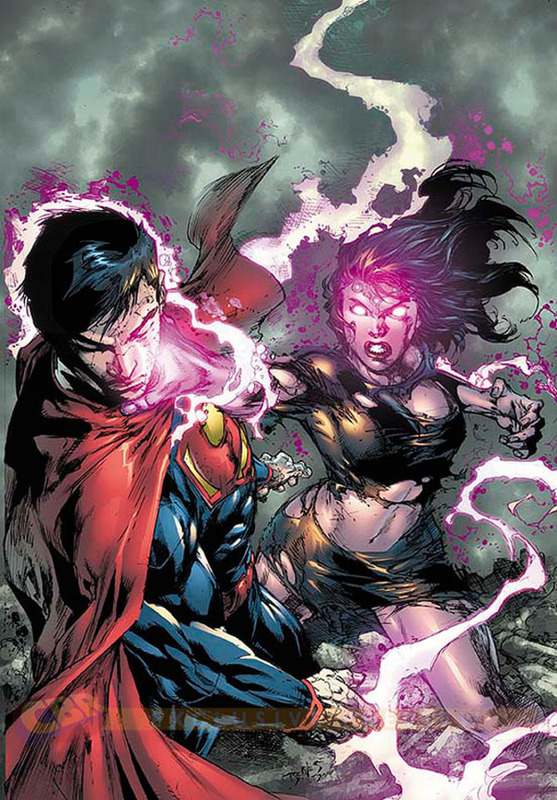 While Post-Crisis Lois managed to get some powers in the past, New 52 Lois recently gotten ahold of superpowers courtesy of Brainiac during the events of Superman: Doomed. We’ll have to wait for a few more months to see if this speculation is right on the money or if its was a big misdirection. Previous story Conan O’Brien hits it JYP style!